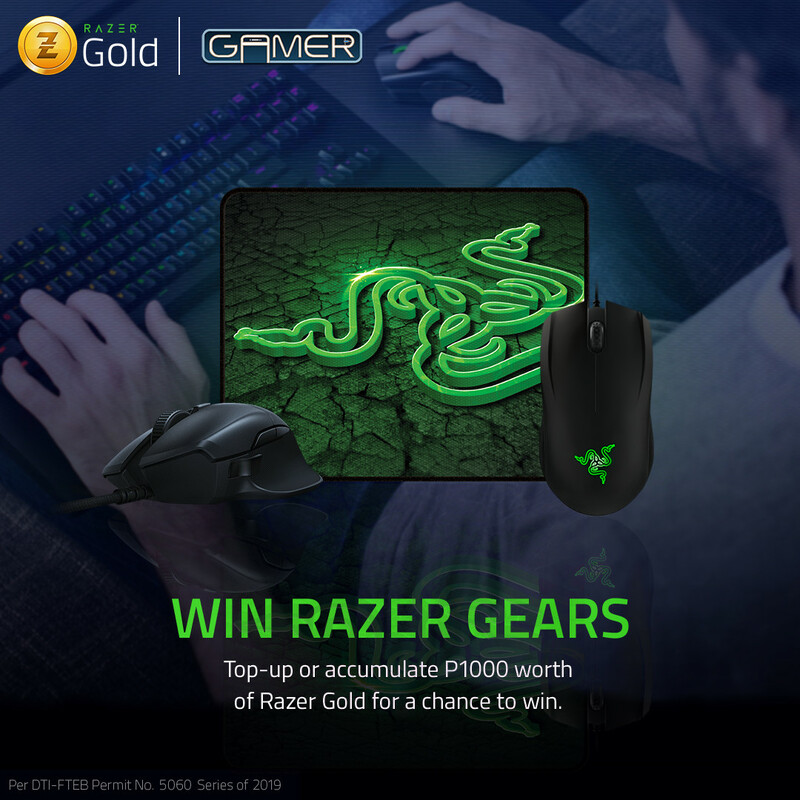 This promo is open to all Globe Prepaid and Touch Mobile subscribers who will purchase Razer Gold on Gamer PH (http://gamer.com.ph/). A participant can win Razer peripherals once on the draw. Promo runs from March 26, 2019 until May 31, 2019. 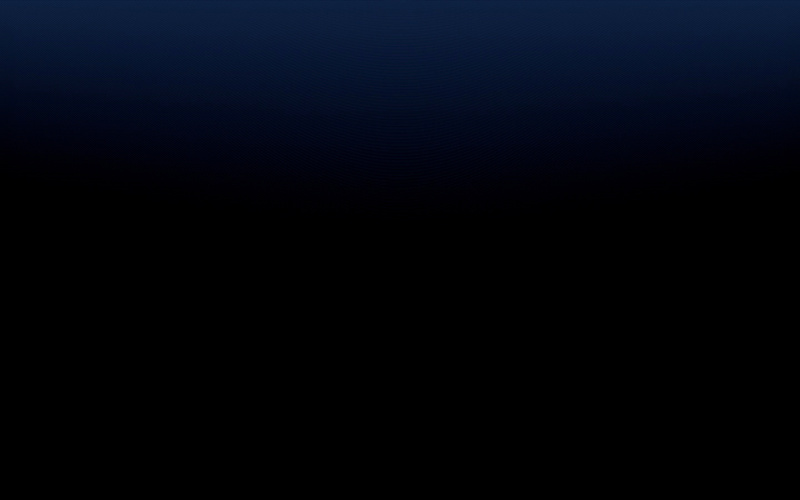 DTI-FTEB Permit No. 5060 Series of 2019. To purchase EPIN via SMS, simply text the SMS keyword of your desired EPIN to 2346.